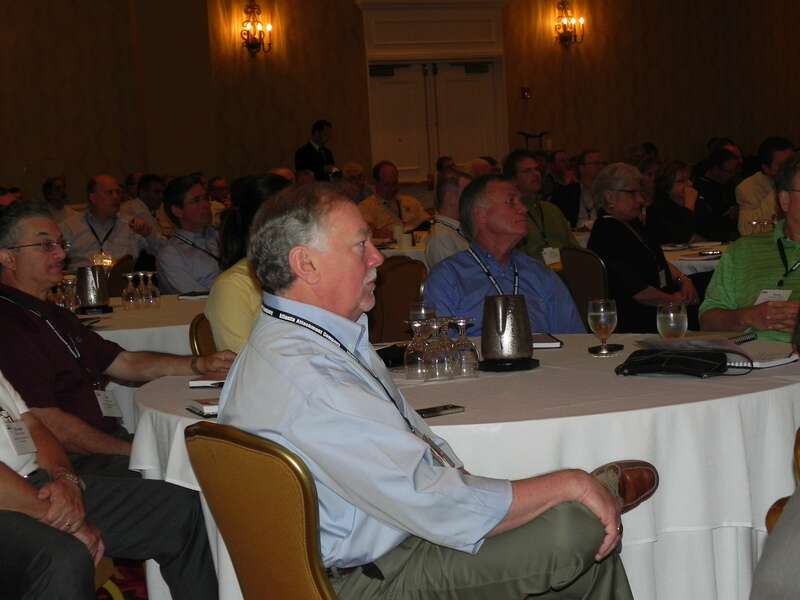 We just finished up what was, in my opinion, a great industry conference in St. Petersburg, Florida. The International Sleep Products Association (ISPA) hosts this event every year for manufacturers, suppliers, and retailers in the bedding business. The goal is to get everyone together to discuss what is going on in the mattress industry and to take back information that will drive our businesses. There are a lot of things I could talk about to recap last week, such as the great speakers or the power of connecting with other industry professionals and how much you can learn from one another. Instead, I am going to talk about something a little more constructive. 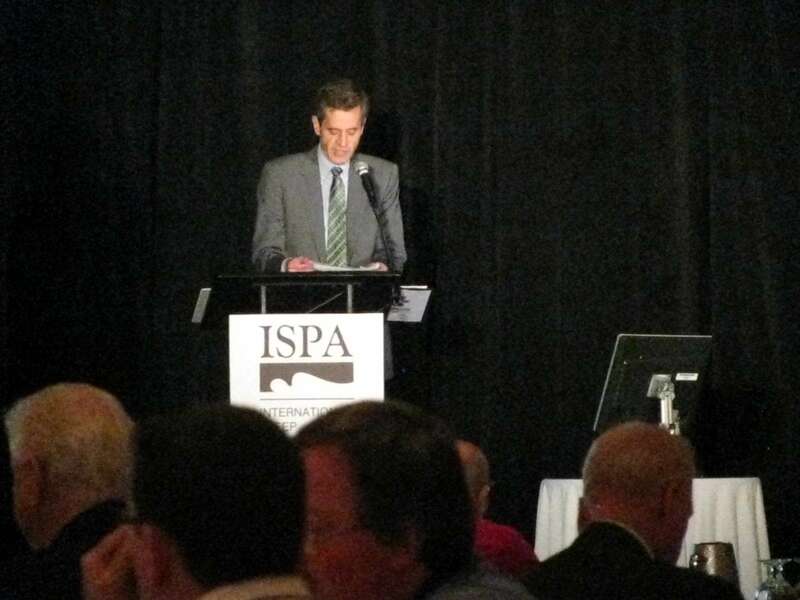 This year, around 200 people attended the ISPA conference. Where in the hell was everybody? What a shame that we have an organization that is here to serve the entire industry, yet only 200 people were in attendance at last week’s conference. From what I understand, this year’s attendance was actually at a respectable level. This is strange considering how many people are a part of the organization. I understand ISPA has had leadership challenges in the past which caused some division within the organization. But now, Ryan Trainer and his team are doing a great job running the group and addressing issues that are important to us all, especially in terms of holding on to and growing opportunities for consumer outreach. 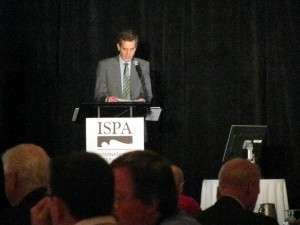 ISPA President Ryan Trainer addresses the crowd at this year's conference. Even if you don’t agree with what ISPA is doing, how can you expect the industry to focus on what you think is relevant when you are not involved yourself? 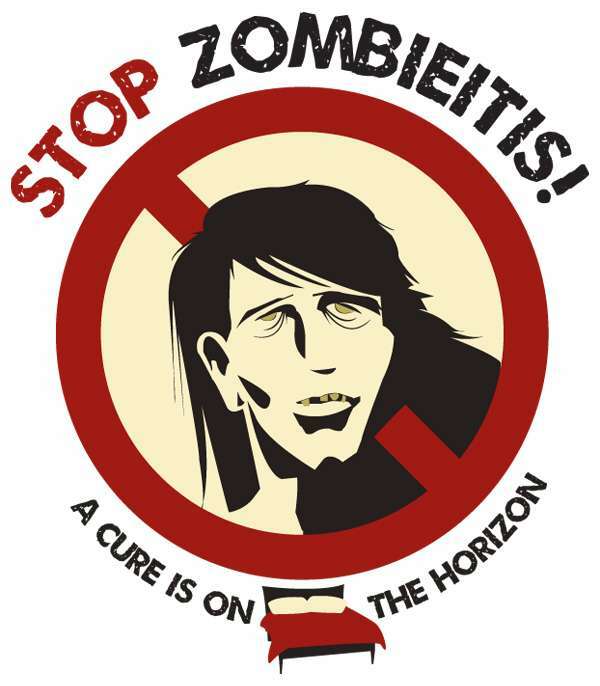 One example of how you can easily get involved is with the Better Sleep Council’s (BSC) “Stop Zombieitis” campaign. I think this is one of the most creative campaigns in the group’s history and will help consumers understand the need for a quality mattress during Better Sleep Month. But if all we do is let the BSC spend the small budget they are given, without the combined support of our own social networks, the campaign will be VERY limited in the number of people reached. If, however, this industry works together to spread the word and share the campaign through their own social networks, it will make a MUCH bigger impact. It isn’t difficult to incorporate some of the BSC’s campaign messaging on your website, place a poster in your store, post about it on Facebook, use Twitter to broadcast to your audience or simply promote it to your own organization in company meetings. If we make this a collective effort as it should be, could we make an impact and drive some sales? The answer is yes. There are thousands of companies in our industry that spend hundreds of millions of dollars trying to drive their own business through various forms of marketing and advertising. The one thing we all have in common is that we want people to buy more mattresses and in doing so, get better sleep. If we had more participation in the ISPA community and support for initiatives like the BSC’s Better Sleep Month, TOGETHER we could be much more effective. I am currently serving as Chairman of the Better Sleep Council. Mark, I did attend the conference and it was fantastic! March break can be a schedule conflict for Canadians to attend and there is also a major retailer that holds the annual sales trip which includes all key vendors from all manufacturer’s. I believe if ISPA had a different date and there was some Canadian exposure/networking attendance would be higher. 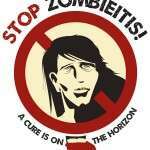 To further promote the value from the conference this would be a good time to send the links of the presentations and even plan a web conference to inform everyone who was unable to attend but on mailing lists and linkedIN bedding/furniture/Home groups to promote the May Zombieitis campaign. This will allow for marketing employees to view the materials and discuss applications over the next 10 days so they have time to plan. Many marketing plans are completed for May so acting quickly will be important. An e-blast to all members to forward to webmaster/marketing teams could also help expedite. Promoting to all employees at retailers, suppliers and manufacturer’s on social media will help the exposure of the unique campaign! Great feedback Rose Ann. I am passing it along for a discussion. Thanks for reading!